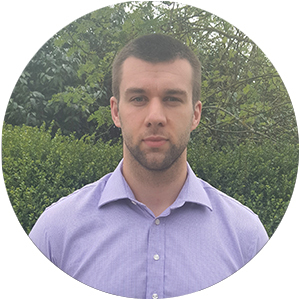 Jack leads the UK clinical science team in providing end-to-end scientific consultancy and support to drug development companies, ranging from advice on study design and cognitive endpoints to analysis and write-up. He has extensive experience in the initiation and conduct of clinical research projects and the management of multicentre trials. Jack has published widely across a range of neurological, psychiatric and neuropsychological topics and retains an active interest in research across these areas, particularly the use of social and affective cognitive dysfunction as a clinical marker.